Mindgame #4 – Where’d we park our trailer? 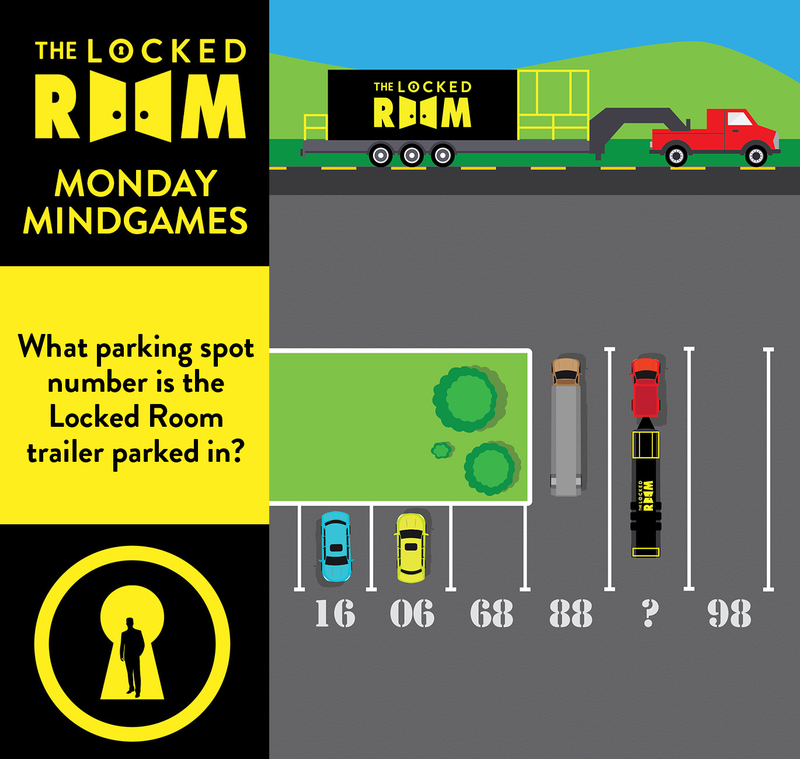 Which parking stall is The Locked Room trailer parked in? Contest entry is now closed, winner and solution will be announced on Monday July 31st at noon.